We are a registered contractor of the Sika Waterproofing Contractors Scheme and are also able to apply Flexcrete’s waterproof coatings. 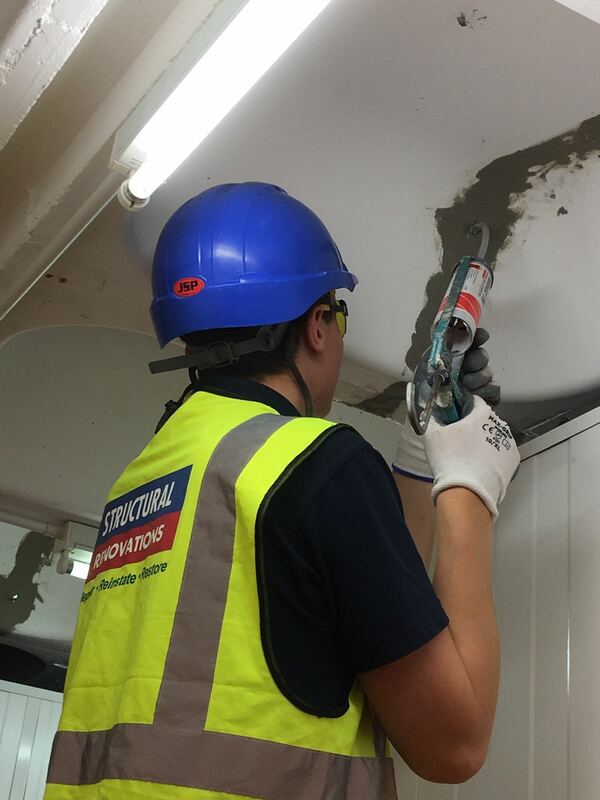 We have experience of applying these coatings to basement walls and floor where water ingress is a problem. 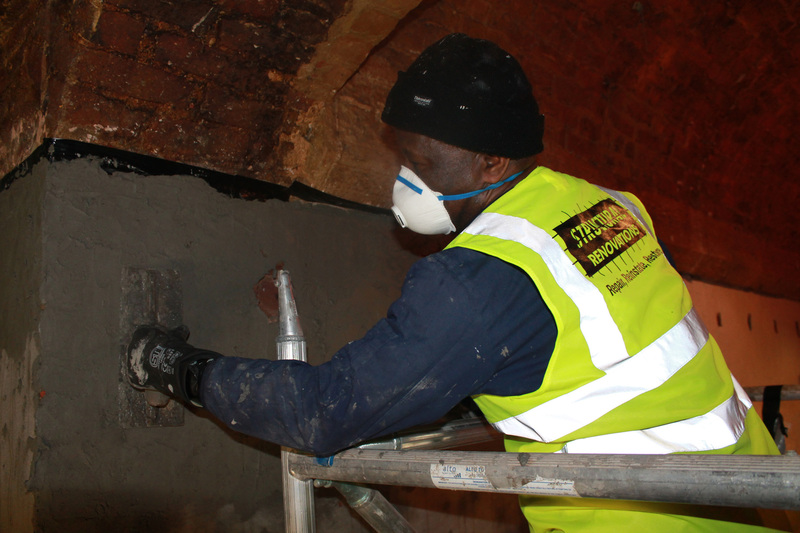 Aqua-reactive and hydrophilic resins can be injected into cracks where there is an issue of water ingress. This seals the crack and prevents further ingress and future damage to the structure in the repaired area. Considerable savings can be made by repairing an existing roof and over coating with a liquid applied membrane. Liquid applied membranes give the client an extended life expectancy without the need for excessive access costs, removal of existing finishes, expensive temporary roofs and risks associated with hot works. Insulation can also be incorporated increasing the thermal properties of the building. Similarly balconies, staircases and elevated walkways can be treated with liquid systems to provide not only a waterproof surface providing protection to the structural elements but also an aesthetically pleasing non-slip finish. We are an approved Sika Liquid Plastics contractor and are also familiar with Sika, Proteus, Tor, Vulkem and Repoma products.